This tea is made from top grade orange pekoe Ceylon with cinnamon flavoring. The Ceylon tea is grown at the altitude of 7000 feet above sea level from the Sri Lanka region. When brewed this tea produces a bright coppery color liquid with a sweet cinnamon flavor and with touches of mild astringency. A fantastic tea, great for relaxation. I love this tea for my first cup in the morning. The aroma and slight sweetness of the cinnamon perk me right up. A wonderfully rich and soothing tea. I especially like to start my morning with it. Nice aroma - good taste! I love the aroma of this tea but it's cinnamon flavor could be stronger. This tea is great if you like cinnamon. 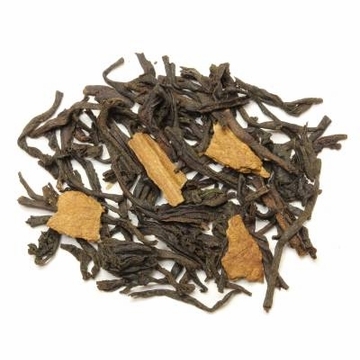 The cinnamon dominates the overall flavor of the tea, but is not too overpowering. Add a little honey for sweetening. 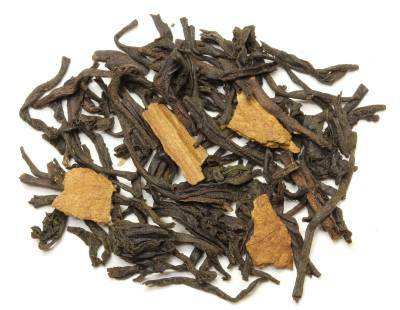 Enjoying Tea's Cinnamon Tea has a hearty flavor, brews to a rich color, and tastes amazing. The leaves and cinnamon are large and just look nicer than other brands I've bought in the past. Those made it look like an elephant had crushed the leaves. This tea will awaken your taste buds to the refreshing taste of cinnamon. It is wonderful be it hot or cold. 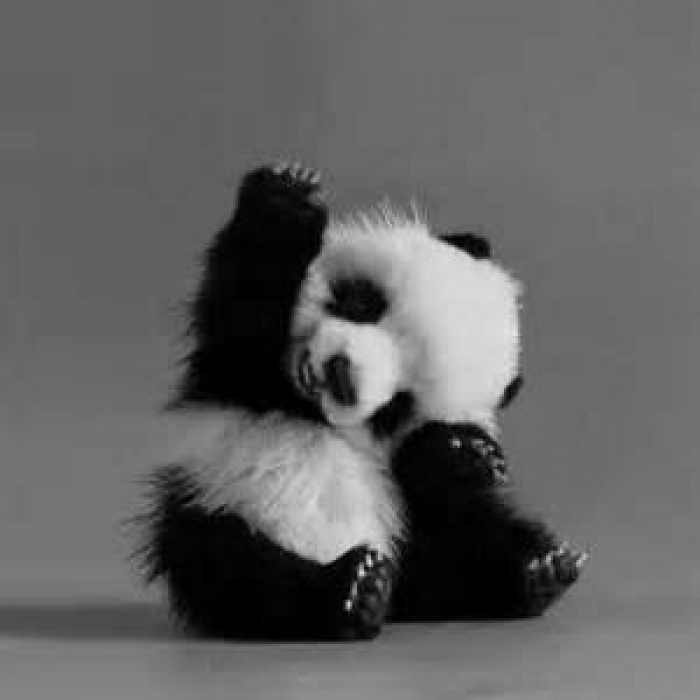 Just sit back and enjoy!!! The tea is good but needs more cinnamon! I love cinnamon, and this tea captures the flavor with a good balance.